Ahead of the holiday travel season, Facebook is giving airline and hotel brands some new tools to catch people’s attention. Brands retargeting travel-minded consumers through Facebook’s Dynamic Ads for Travel product can now use its full-screen, immersive Collection ad format for campaigns. This news was announced on Monday. Facebook introduced the iAd-like, mobile-only ad format in March 2017 for retailers who would like to not only showcase the wares they have available, but sell some by linking a splashy photo or video to a product catalog. The company is now extending the ad format to airline and hotel brands that want to win over holiday travelers. 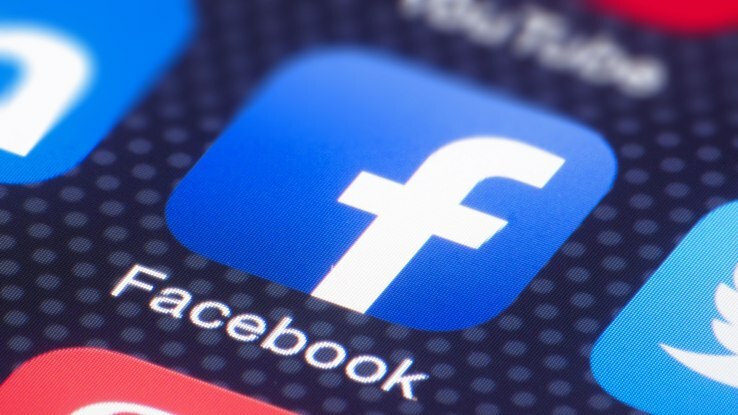 Not only will Facebook extend its latest eye-catching ad format to travel advertisers, the company is adding a couple of cosmetic features for these marketers to grab people’s attention while they scroll through their News Feeds. With a Dynamic Ad for Travel campaign appears in a person’s feed, Facebook will top it with a list of friends who previously traveled to the city being advertised. To make it more likely that a person could be interested in booking a trip, advertisers can now include the price of a flight or hotel room as an overlay top the mages in their ads. Airline advertisers will only be able to list actual prices in the overlay, while hotel marketers can also feature a strike-through rice to indicate a discount or the discounted percentage, according to Facebook’s Advertiser Help Center. Brands are able to customize the shape of the overlay, where it appears atop an image, the font, and color o the background and text.